Isabel graduated from the University of Waikato in 2009 with a Bachelor of Laws with First Class Honours and multiple Top Student prizes. Prior to University she gained extensive experience in law firms working her way up from office junior to secretary whilst obtaining the Legal Executive Certificate. Isabel grew up on a dairy farm in Dargaville, where she also attended primary, intermediate and high school. Most of her family and friends still reside in the Northland area from Dargaville and Whangarei to the Bay of Islands. In her spare time, she enjoys socialising over coffee and wine as well as a range of outdoor activities such as surfing, snowboarding and free-diving. PJ is a commercial and property lawyer who has been a senior legal academic, as well as having previously been engaged in commerce. PJ’s business law clients include nationwide retail chains, a leading ahu whenua trust, a bank, and the New Zealand’s establishment of the world’s largest real estate franchise. His clientele includes other lawyers: he is literally “a lawyers’ lawyer”. He is also ridiculously proud of having been the captain of two New Zealand teams representing our country overseas in incredibly small minority sports. This is almost as absurd as having three times as many letters after his name as are in it. Roshell works part-time assisting with conveyancing, wills, enduring powers of attorney and other general private client work. She has been with the firm since 2015 and previously worked at SwanLaw with John Ross and George Swanepoel. Gemma is a legal assistant. 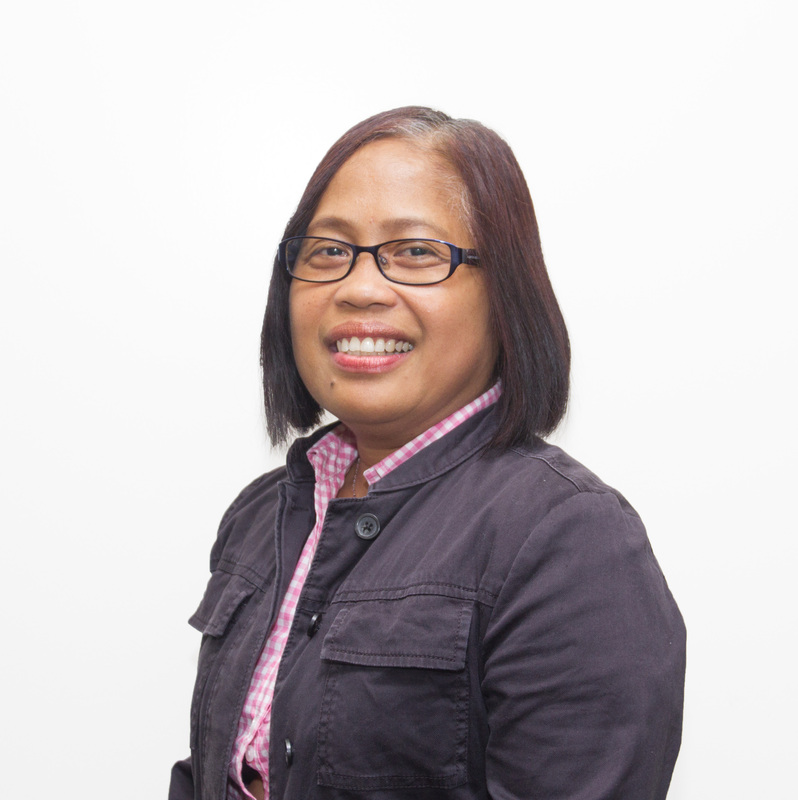 Originally from the Philippines, Gemma speaks Filipino. Gemma is an experienced barista – a valuable skill in any legal practice! Aroha is a legal assistant and has done her legal executive course. Aroha is a cross fit trainer. 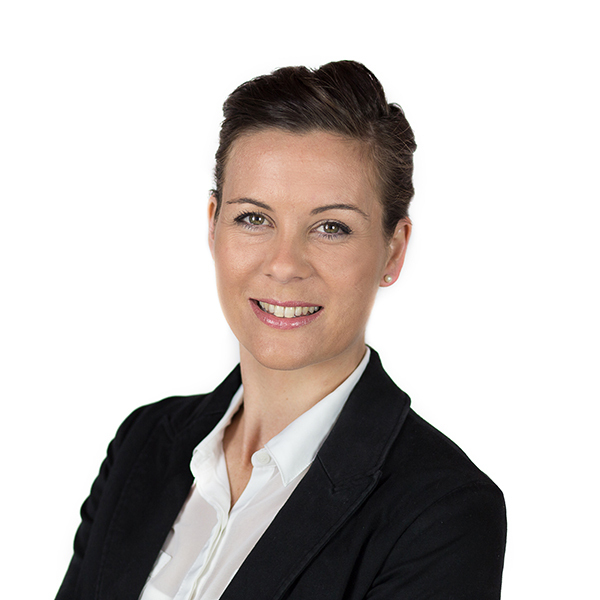 Prue is an online legal assistant assisting mainly with our conveyancing workflow. She has been with the firm since February 2015 and previously worked at other local law firms. Connor is Whangarei born and raised and has a strong IT (Computer Science) background. Connor helps to constantly improve the various systems that make Regent Law different to most other law firms in New Zealand. Andrew’s background is fishing and IT, the most important skills for managing the office of a law firm.